Ca2+ LTD modelThis Ca2+ model quantatively reproduces the relationship of caged-Ca2+ photolysis and cerebellar LTD induction. Used in ‘Ca2+ Requirements for Cerebellar Long-Term Synaptic Depression: Role for a Postsynaptic Leaky Integrator.’ Tanaka et al., Neuron (2007) 54, 787-800. Ca2+ dynamics modelThis Ca2+ model detects the temporal order of synaptic inputs from parallel and climbing fibers. The model coherently explains varoius LTD experiments derived from different Ca2+ dynamics in simulation results. Used in ‘Inositol 1,4,5-Trisphosphatate-Dependent Ca2+ Therehosld Dynamics Detect Spike Timing in Cerebellar Purkinje Cells. 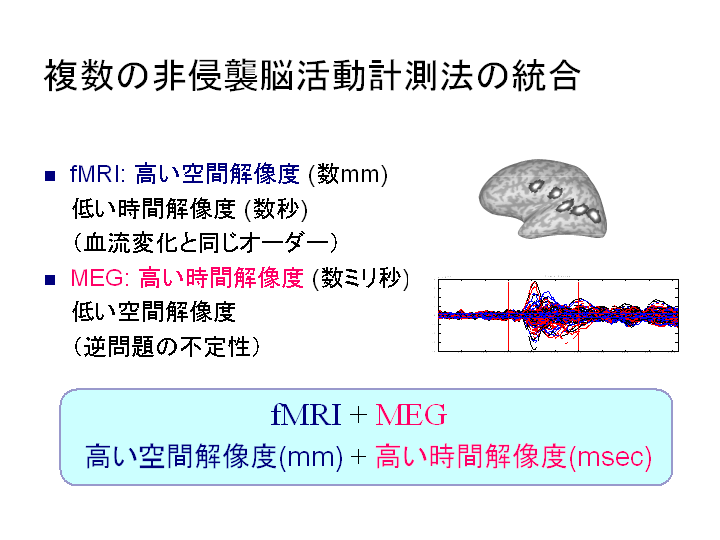 ‘ Doi et al., J Neurosci (2005) 25, 950-961. Signaling cascade modelUsed in ‘Exploration of signal transduction pathways in cerebellar long-term depression by kinetic simulation. ‘ Kuroda et al. J Neurosci 21, 5693-702. The authors have revealed that AMPA receptor phosphorylation is regulated by the linear cascades of PKC in the initial phase and by the MAP kinase-mediated positive feedback loop pathway in the intermediate phase. This software is a MATLAB program to overlay a number of resulting imaging data maps of the contrast on a single brain structure image. It is also possible to express the overlapped contrast maps into the Three Dimensions. Please contact us at the e-mail address below for futher information. But please be forewarned that we are not responsible to answer every question.